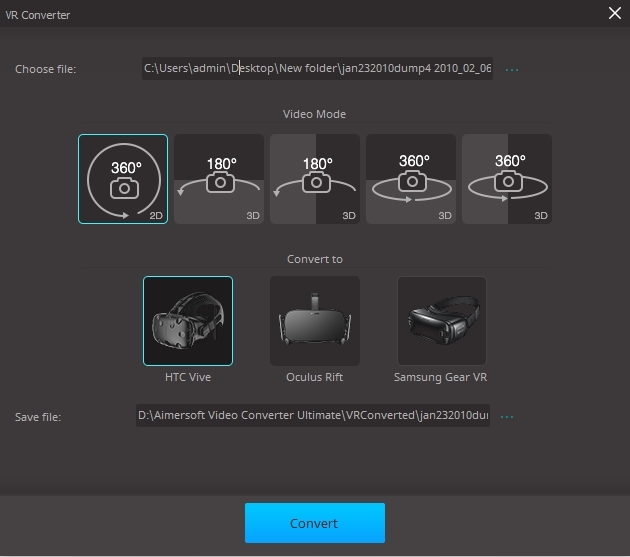 More than a video converter, Aimersoft Video Converter Ultimate can work as a CD burner, GIF maker, VR converter, video compressor, screen recorder, and a tool to fix media metadata. View the guide below to explore more outstanding features in Aimersoft Video Converter Utimate. Run Aimersoft Video Converter Ulimate on your Windows PC or Mac. Go for the Toolbox tab and choose CD Burner. 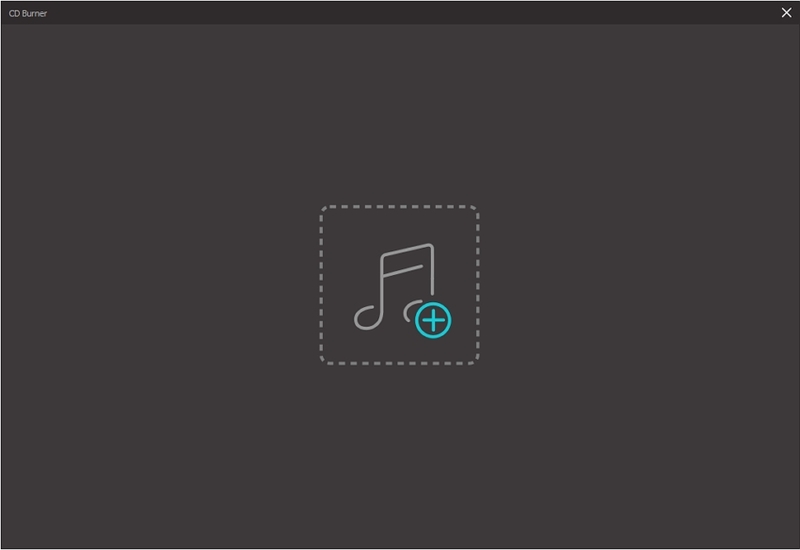 This will pop- up a new window where you can click the + icon to add music files from your computer. 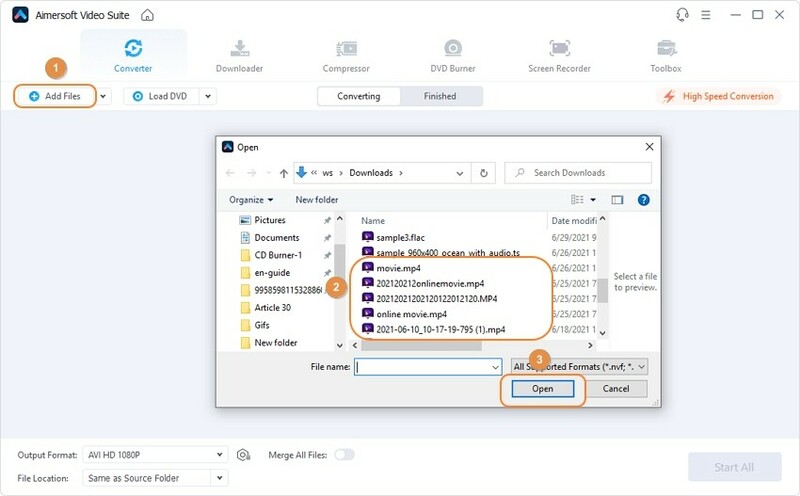 Multiple files can be added at one time. It will detect your added music files and show the information for each file. You can see the music name, length, size, and output size. You can add/delete files by clicking the +/ Trash icon respectively on the left-top corner. Now you will need to insert a blank CD to your computer. Choose it from the right-top corner. Then click on the Burn button to start burning music files to CD. Now you can just wait till it completes. Finally, you will get the window and message like this. It has successfully burn your songs to CD. There are 2 ways to fix video metadata. You can fix video metadata when converting videos, or fix without conversion. Both will be introduced below. If you need to fix video metadata for multiple videos, we recommend you to use the following method to save your time. 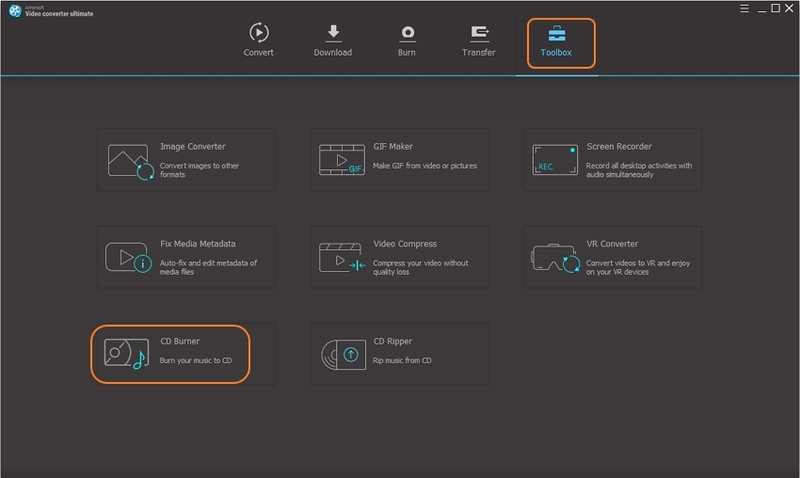 Run Aimersoft Video Converter Ultimate and click +Add Files to load video files. Make sure it is under the Convert tab. Each added video will be displayed with its information. Now click the metadata icon on the right to enter the Fix Video Metadata window. From the pop-up Fix Video Metadata window, you can edit all kinds of information for it. 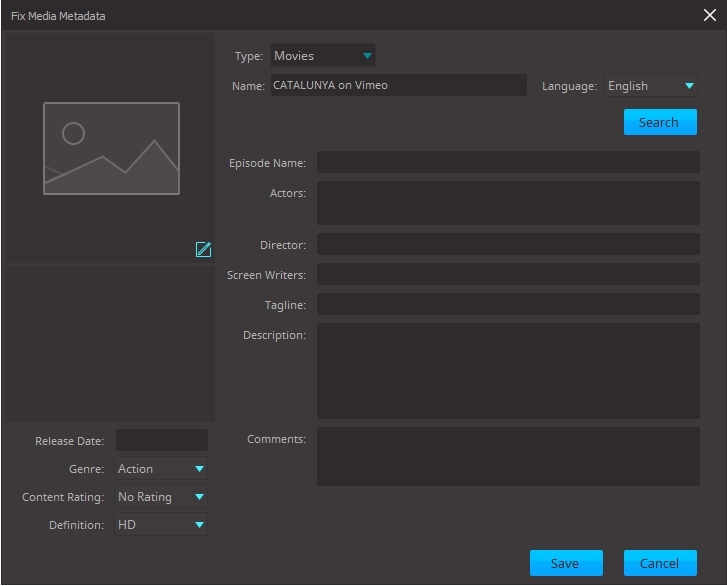 It includes video type, name, episode name, actors, director, screen writers, tagline, description, comments, and many others on the lower-left corner. Add the metadata as you wish. If you have multiple videos, you need to fix the metadata one by one. Tips: Clicking Search will enable the program to search metadata for your video from the Internet. 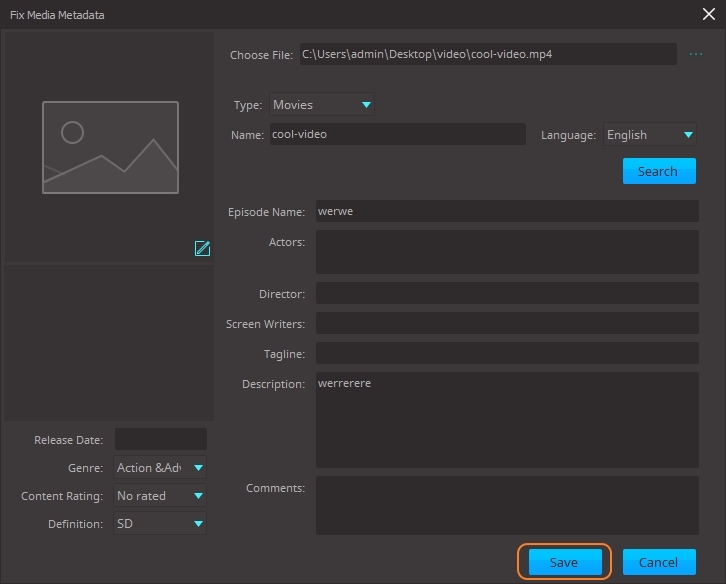 When you finish the video metadata editing task, click on the Save button. 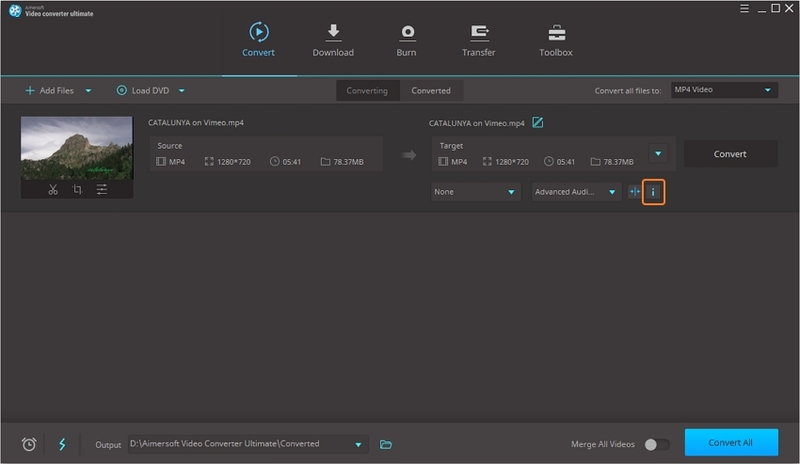 Then, from the main interface of Aimersoft Video Converter Ultimate, click on Convert All to export the videos with metadata fixed. You can find them on the Converted tab later. If you only need to fix video metadata for one video, you’d better use this way without video conversion. 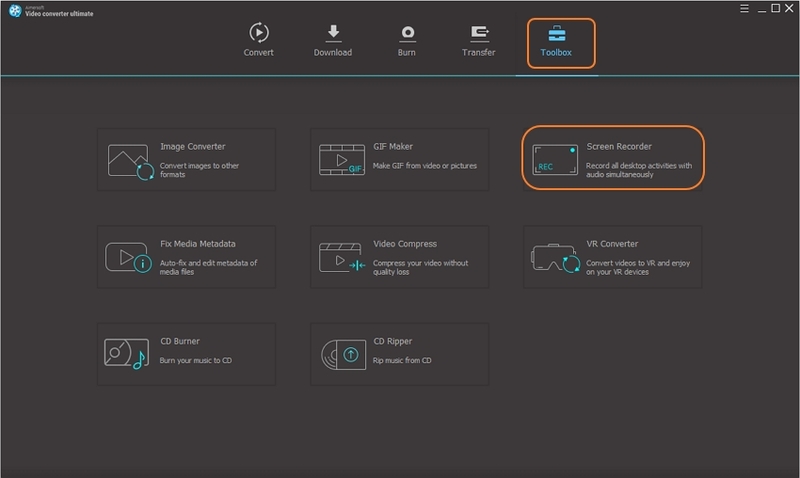 Open Aimersoft Video Converter Ultimate. Click the Toolbox tab and go to the first feature, Fix Media Metadata. 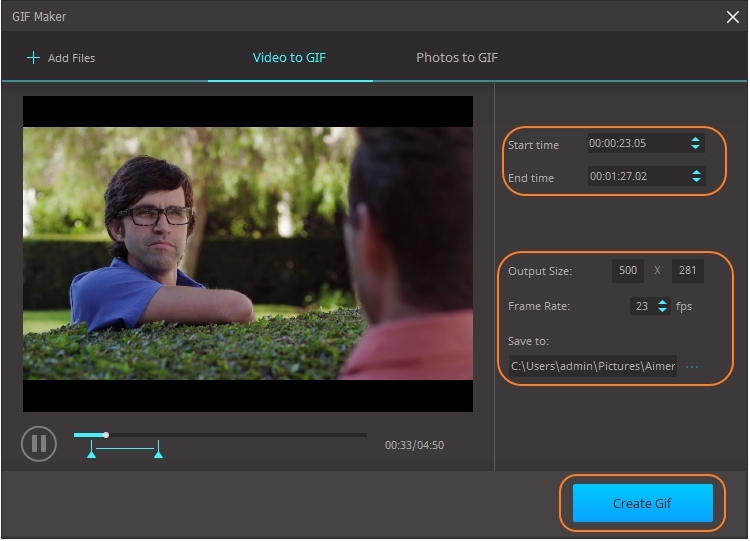 It will open a new window, where you can edit metadata for your video. Click “…” to load the target video. It supports MP4, MKV, MOV, M4V, AVI, WMV, and other formats. Then you can see from the screenshot below, you can edit video metadata including video type, name, actors, description, release data, and more. You can even add a picture for it. Tips: By clicking on the Search button, the program will automatically search for the metadata information for your video. When you have completed the metadata editing task, click Save. 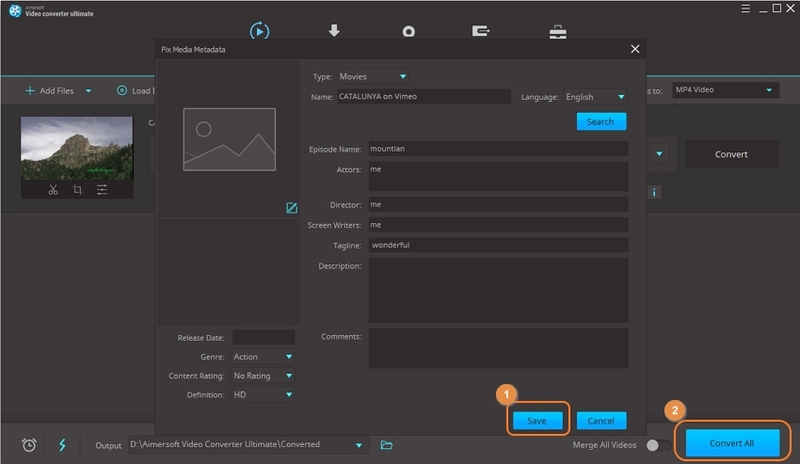 Aimersoft Video Converter Ultimate will save all the added metadata for your video. 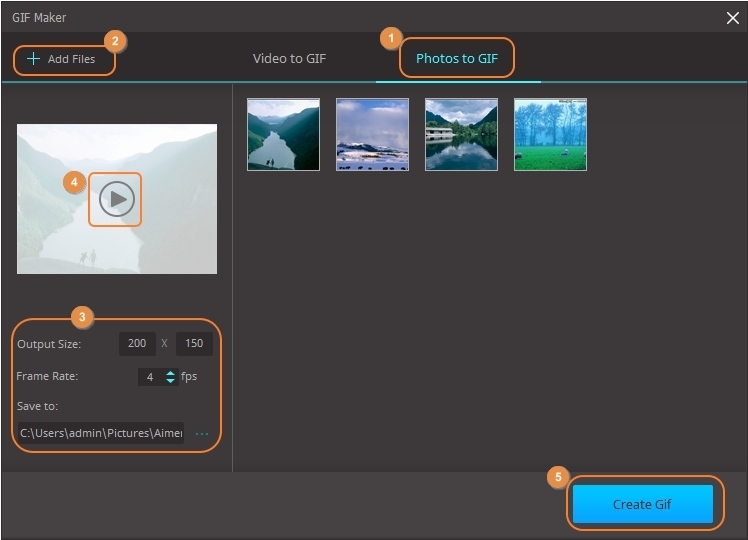 The very first step is to select GIF Maker under the Toolbox tab. If you want to convert photos to GIF, choose the Photo to GIF tab from the pop-up window. Click +Add Files to load photos. Here the photos can be in JPG, JPEG, BMP, and PNG. Then you are allowed to set the GIF size and others on the lower-left corner. You can click the Play icon to preview the GIF before exporting it. Finally, hit on the Create GIF button to starting creating photos to GIF. To turn video to GIF, you will need to switch to the Video to GIF tab. Then click +Add Files to load the target video (The video can be MP4, MOV, and M4V format). Now you can drag the side under the video to set the GIF length. Alternatively, you can set the fixed start and end time from the right manually. 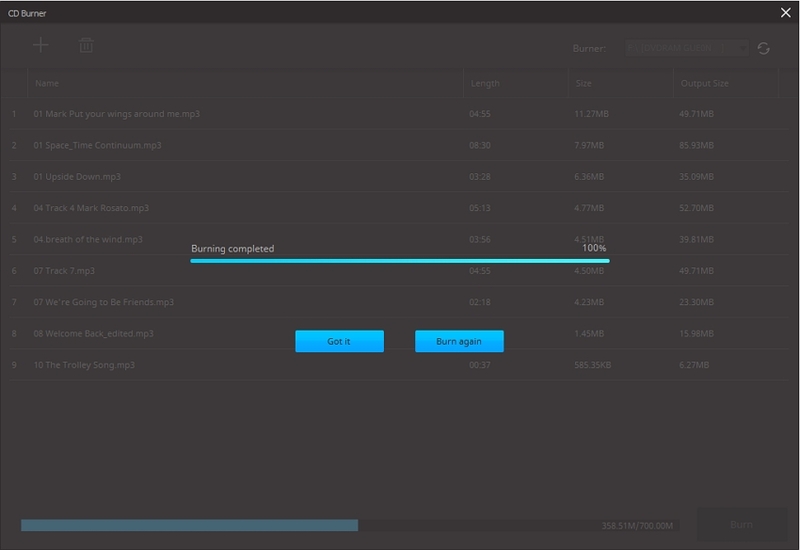 Then you can also set the output size, frame rate and saving address. Finally hit on the Create GIF button to starting creating video to GIF. Run Aimersoft Video Converter Ultimate on a Windows PC. 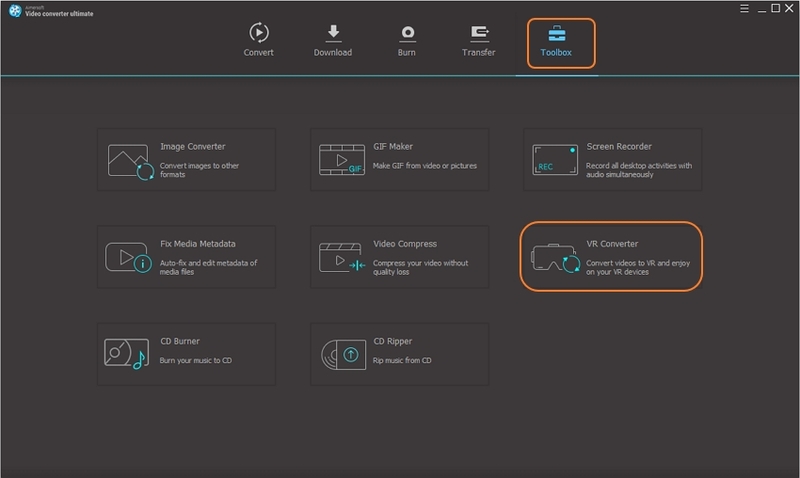 Choose the Toolbox tab on the top menu, and then select VR Converter. From the VR Converter window, click “…” to load the video on your computer. Select a Video Mode and your VR device. It supports HTC Vive, Oculus Rift, and Samsung Gear VR. Then choose a file address to save the VR file. When everything is ready, you can click on the Convert button. It will start converting to VR immediately. You can click Cancel in the middle of the process. Finally, you will get the Convert successfully message when the process is done. Now you can check the VR file in the saving file.